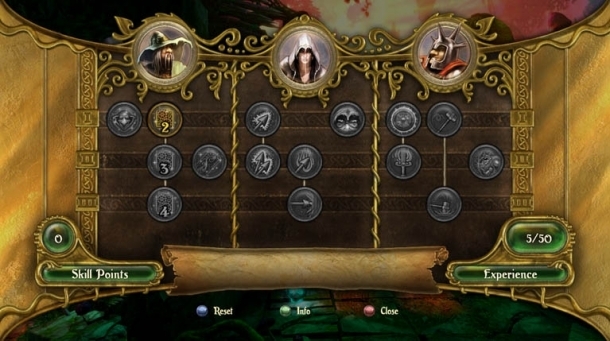 Pontius is a playable character in the Trine series. He is a noble knight, with a strong sense of right and wrong and a desire to see justice served. Trine 3: The Artifacts of Power is an action-adventure puzzle platformer game developed by Frozenbyte and released on Microsoft Windows. It's the third game in the Trine series, as a follow-up to Trine 2. More platforms will be announced at a later time. Trine is a game developed by Frozenbyte and released on Microsoft Windows, PlayStation 3, Wii U.